Corte Bella is now Sold Out! 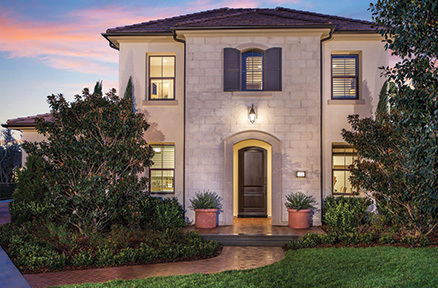 If you are interested in Corte Bella, be sure to visit Marin at Eastwood Village. Floorplans are impressively sized with plenty of interior room and up to four bedrooms, including the convenience of a downstairs master bedroom in select plans. Spacious Great Rooms are the social centerpiece of each residence and modern kitchens are equipped with large preparation islands. 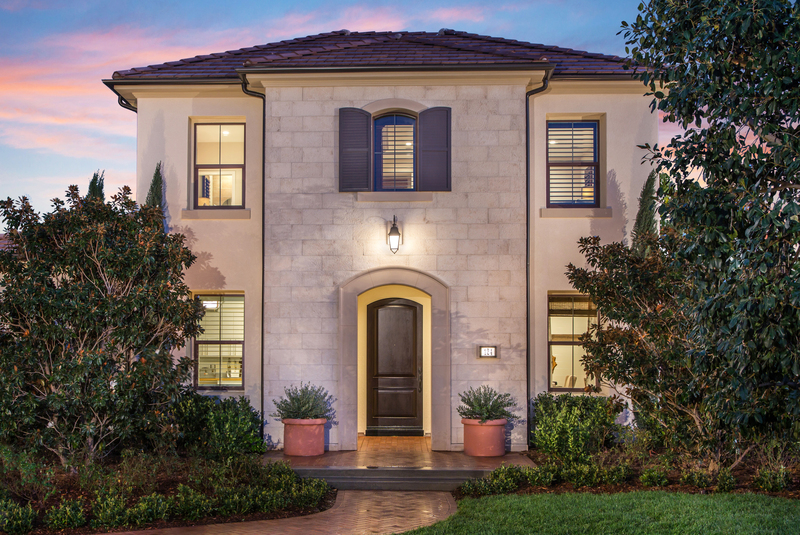 Corte Bella homeowners have private yards to enjoy outdoor dining and entertaining with family and friends.